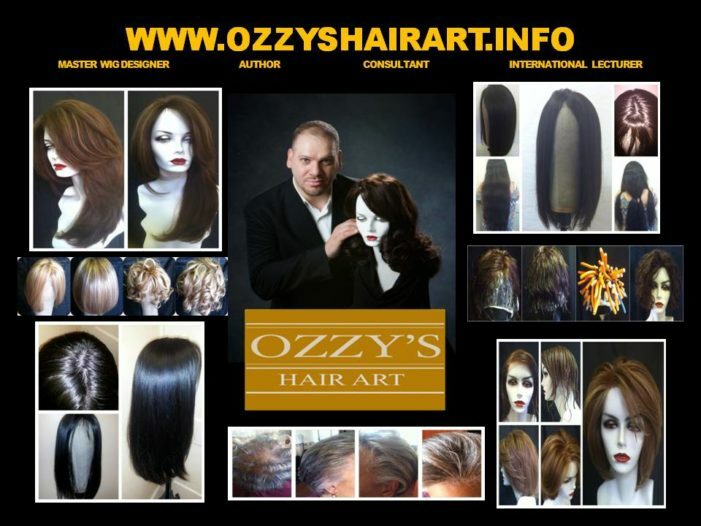 Ozzy’s Hair Art at 55A N Fullerton Ave. is dedicated to giving women natural-looking, non-surgical hair replacement solutions. 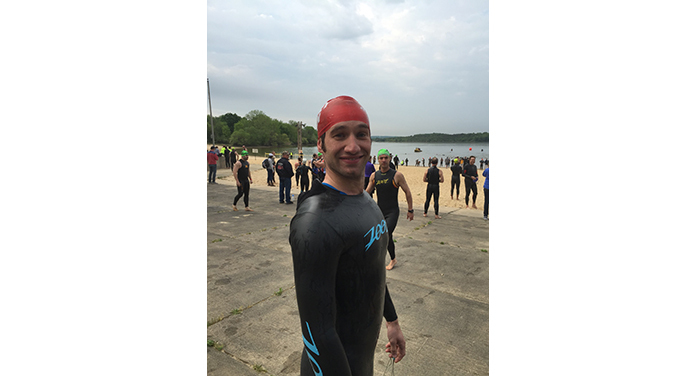 Michael Kerr will be forever indebted to any support to the Swim Across America fundraiser as every dollar and encouragement counts. Life is very precious, especially to those who battle cancer. 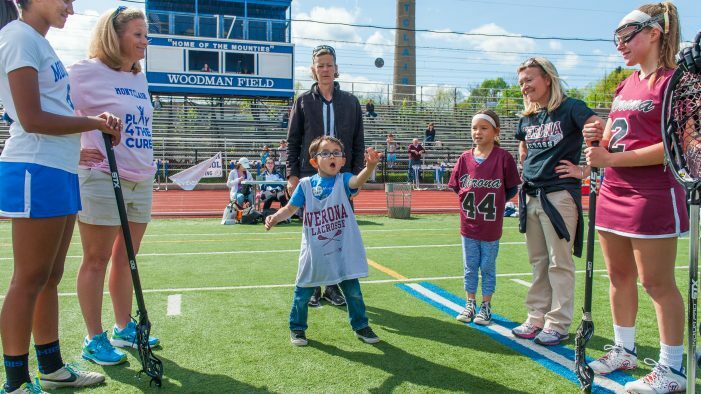 Make sure you're doing your part to help by supporting Play4TheCure.